Looking for a place to celebrate Valentine’s Day with your sweetheart? 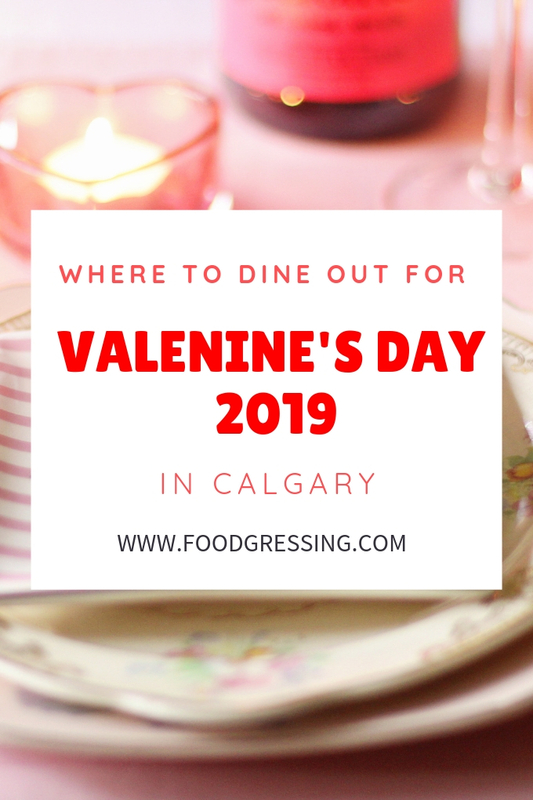 Here is a list of restaurants in Calgary that are offering special Valentine’s Day meals this year. This list is updated as information becomes available. If you are a restaurant and want to be added, please contact me at foodgressing@gmail.com.